Freebie alert! 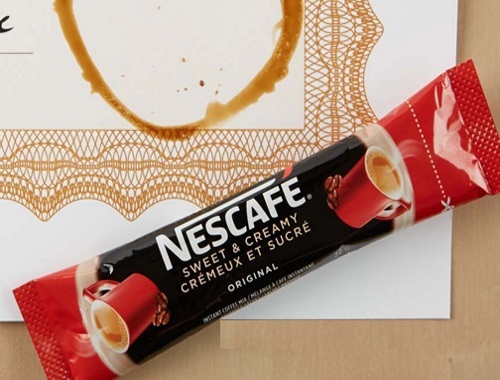 Sign up and get 3 Free Sample Sachets of Nescafe Sweet & Creamy! Once you fill out the form at the link below you will be sent a unique email link to complete your order. Your link is only valid for 15 minutes so be sure to look for it and complete it right away. Quantities are available for a limited time only. Want more Free Samples & Coupons? Complete the Shoppers Voice 2017 survey here.